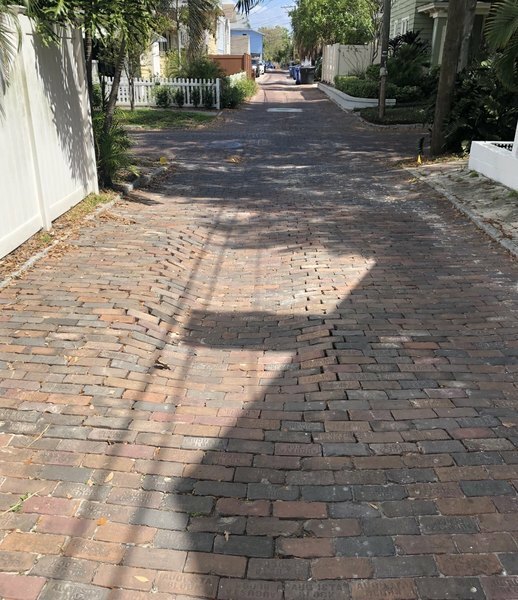 Alley is extremely uneven and has large potholes. Someone left a large item in the ally . It has been an eye sore for 3 weeks. 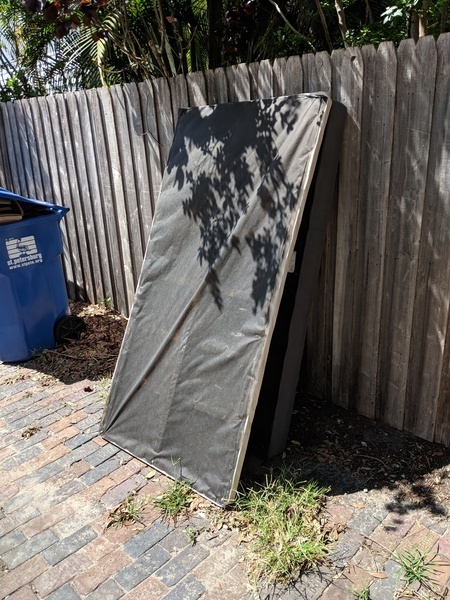 Hi St Pete Sanitation, this is in the alley, laying up against the back fence of 308 11th Ave N St Petersburg FL 33701. Near a recycle bin . 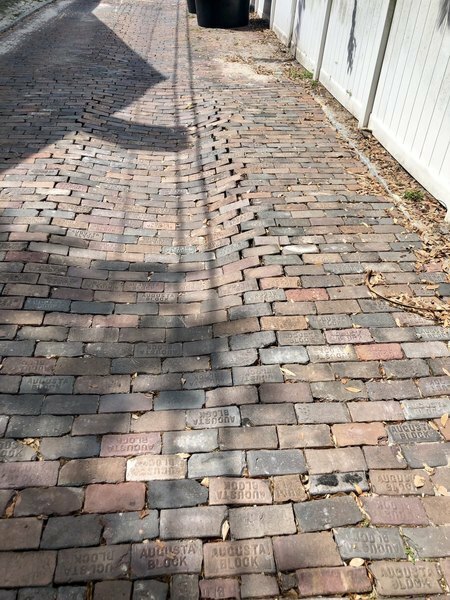 Pretty hard to miss if take a look down the alley. It's been there for several weeks so would be good to get this taken care of. Storm drain cover fallen over drain in area that floods heavily in down pours. Need raising back up. North West corner of 22nd Ave NE and Locust St NE intersection. This has been dispatched to a Stormwater Crew and a work order has been created. Thank you. 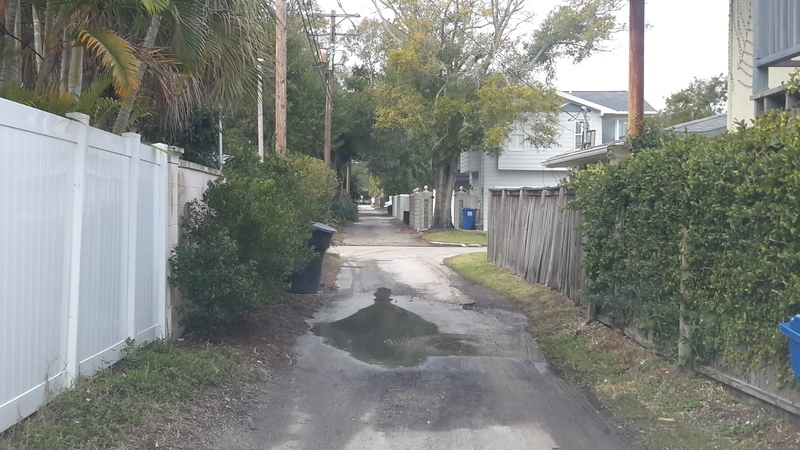 Continuous stream of water flowing east on 27th Ave n. Moss buildup causing slippery road and uptick in mosquito activity due to standing water. Looks like a possible leak in underground pipes. Stormwater has cleared the pipes at both intersections and the Sweeping crew goes out ones a week and sweeps this location. This is being sent to Pavement to check elevation. Thank you. 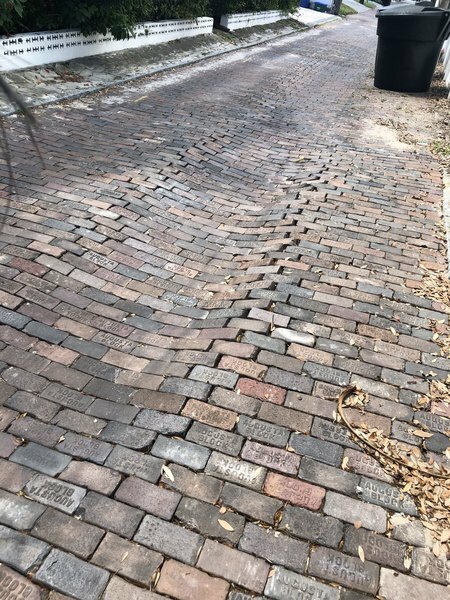 City recently came and removed the bricks in the alley to do sewer repair work. 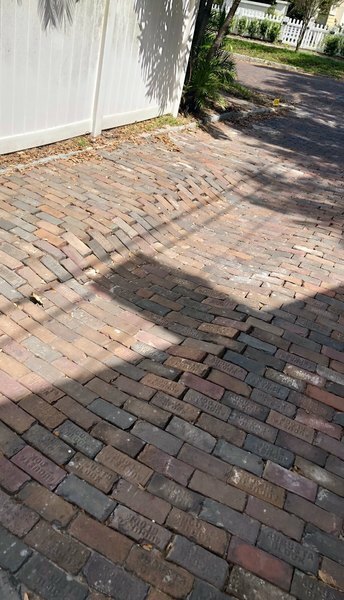 They did not put the bricks back correctly and now there is a deep crevice in the middle of the alley which is a severe safety hazard. It is deep, and is a serious hazard. I have many more pictures but the pictures don’t seem to capture how bad it actually is in person.